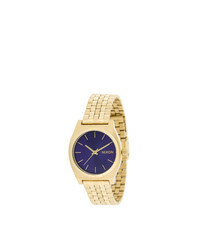 Nixon Time Teller Watch £115 Free UK Shipping! 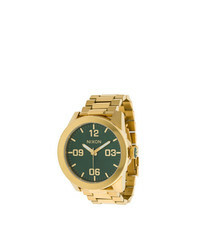 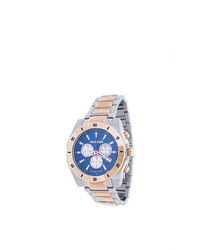 Nixon Sentry Watch £186 Free UK Shipping! 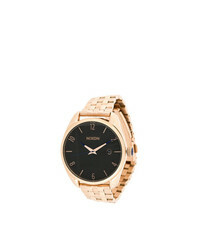 Nixon Corporal Watch £177 Free UK Shipping! 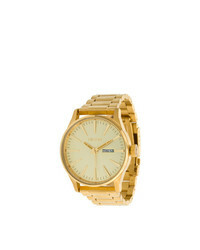 Nixon Time Teller Watch £177 Free UK Shipping! 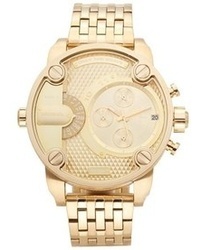 Roberto Cavalli Franck Muller Chronograph Watch £931 £1,330 Free UK Shipping! 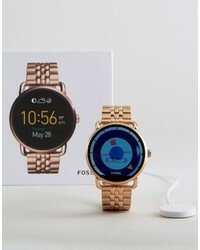 Fossil Q Wander Bracelet Smart Watch In Rose Gold Ftw2112 £297 Free UK Shipping! 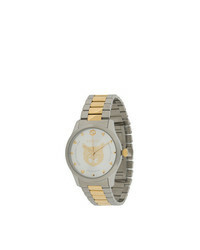 D1 Milano Ultra Thin Watch £323 Free UK Shipping! 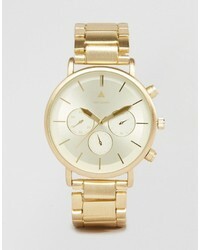 Asos Bracelet Watch In Brushed Gold £30 Free UK Shipping! 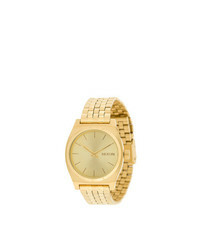 Gucci G Timeless Watch £925 Free UK Shipping!